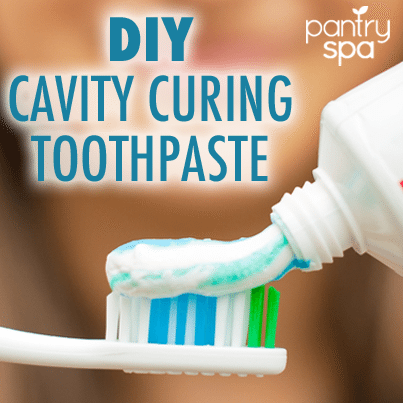 How To Make Toothpaste — Natural & Healthy! Brushing with baking soda has always been a thing. It’s like the cheap way to healthily whiten your chompers. But adding certain minerals and ingredients into the mix can give you even more oral health benefits. Need a natural cavity cure? Try making your own toothpaste. Using the right minerals and natural ingredients, you can have healthy, white teeth. Is the mixture supposed to react (bubbling and foaming up)? It started reacting when I added the trace minerals. Thanks for sharing this recipe! My mouth feels very clean and fresh using this and it is awesome knowing exactly what is in my toothpaste and why it’s there.